WIVI and the Technical University of Catalonia have signed a collaboration agreement. WIVI has gained new support in its efforts to improve children’s visual function health.  The Universitat Politècnica de Catalunya (UPC) will be collaborating with the E-Health Technical Solutions in order to enhance WIVI’s functionalities. According to the founders of E-Health Technical Solutions, Eva García Ramos and Prof. Dr. Juan Carlos Ondategui Parra, this will be a fruitful collaboration in terms of R+D for the company and also good for the University to promote the R&D to Business. 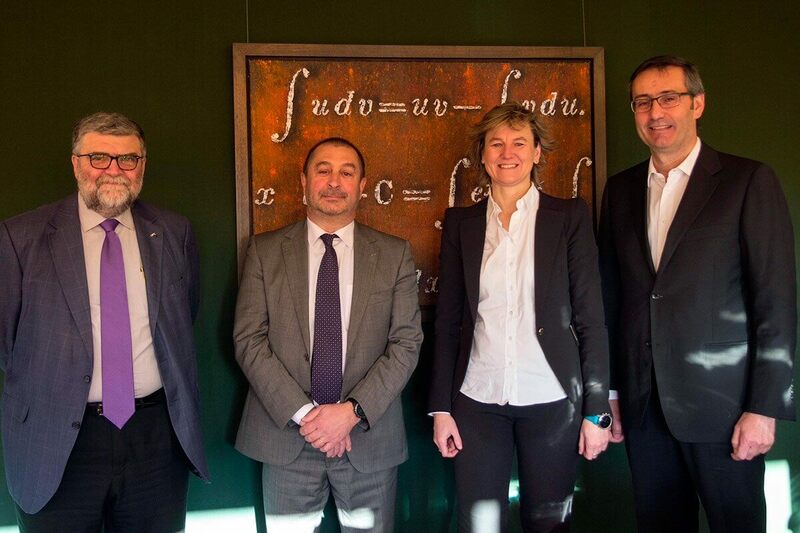 They were both present at the signing of the agreement, along with the rector of the University, Prof. Dr. Francesc Torres, and Vice-rector for Knowledge Transfer and Innovation, Prof. Dr. Jordi Berenguer Sau.